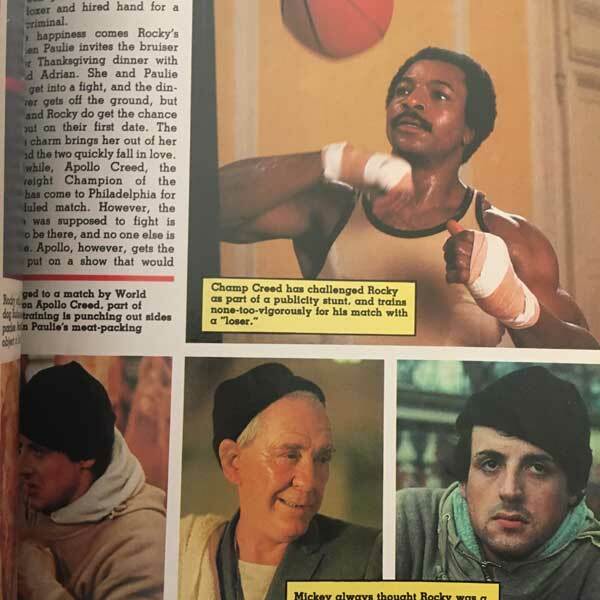 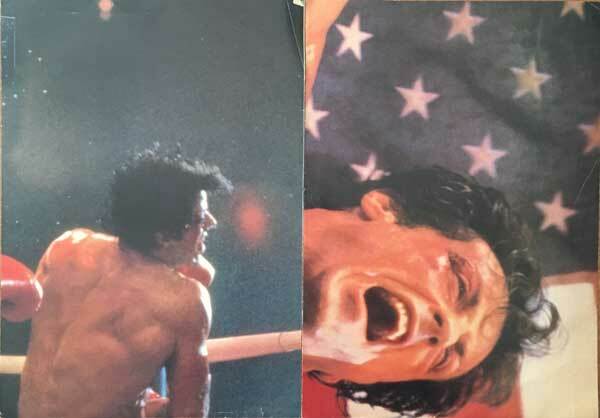 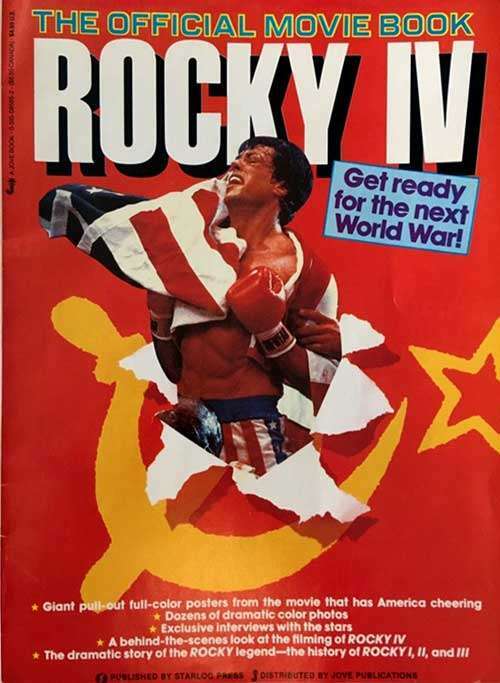 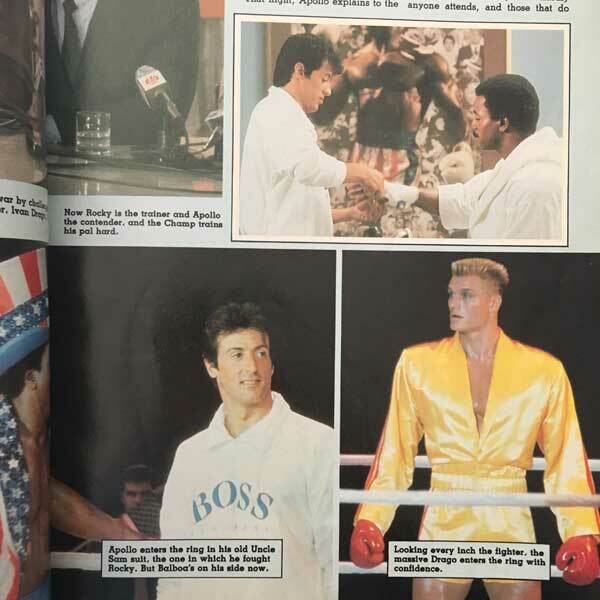 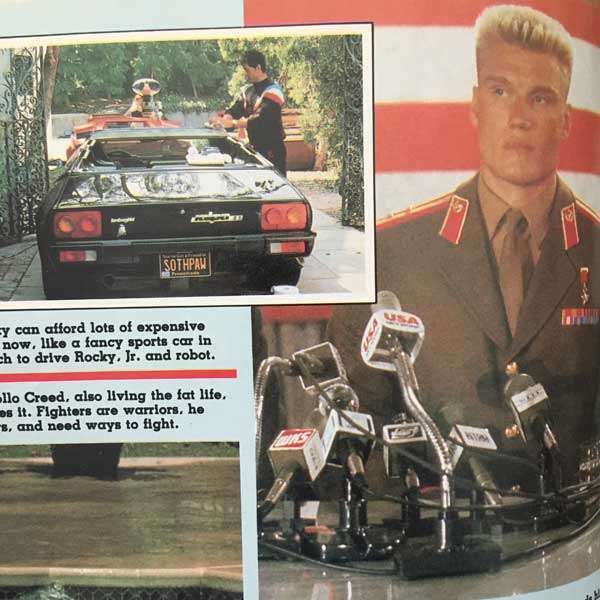 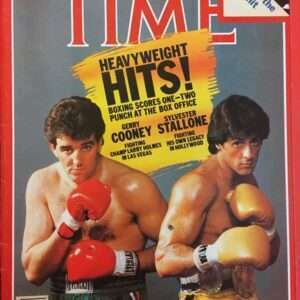 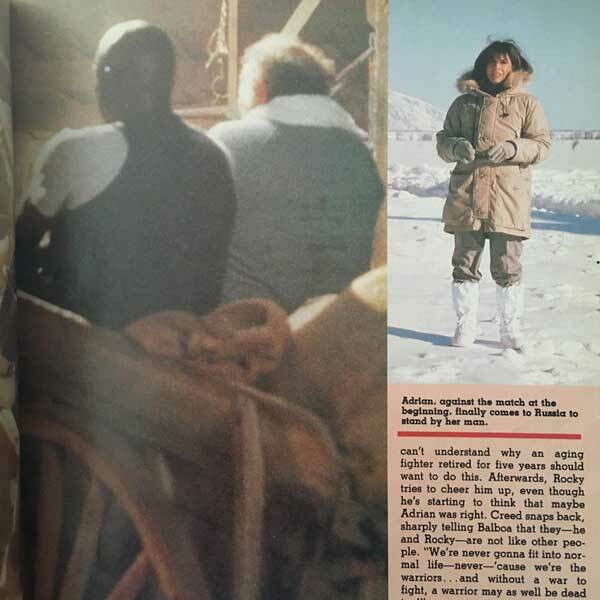 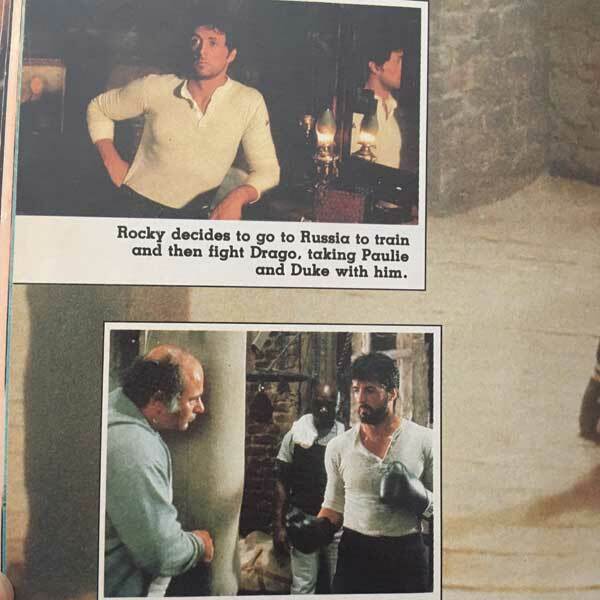 Vintage 1985 magazine issue completely dedicated to Rocky IV, published by Starlog Press. 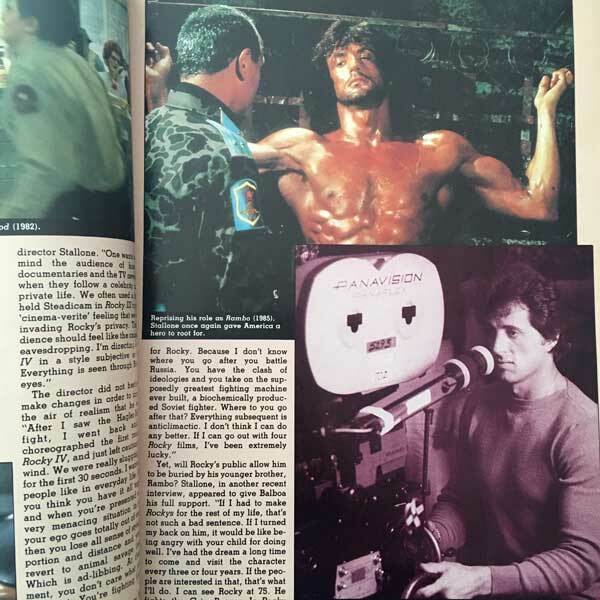 50-page magazine is in very good condition with only faint wear. 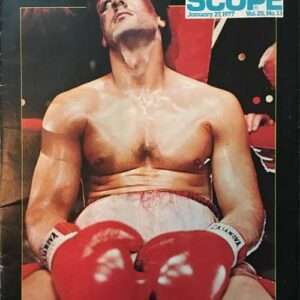 Large pull-out posters are included but removable.